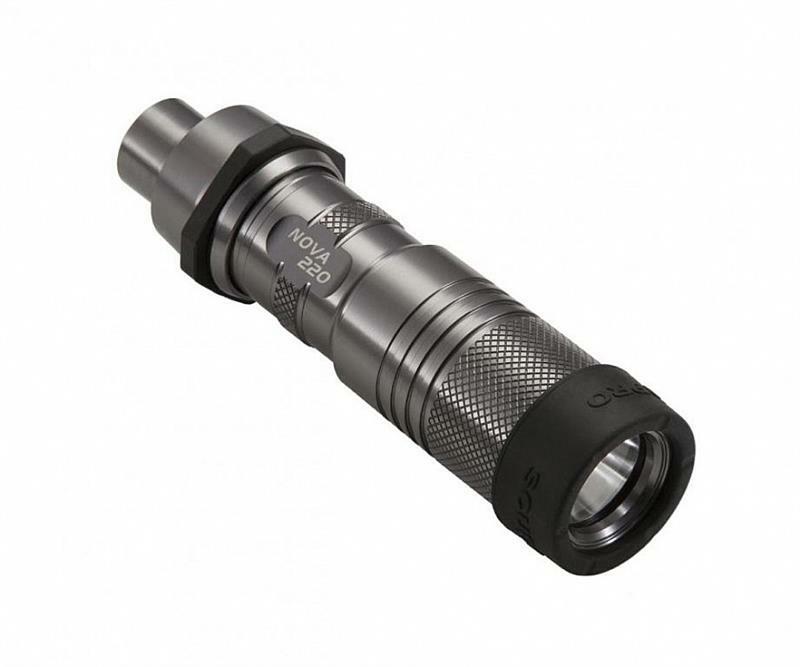 The NOVALIGHT 220 is equipped with a CREE XPG LED that delivers 220 lumens of illumination, and the battery features a shelf light of up to 10 years so you don’t have to worry about it if it stays in your BC pocket over the winter. Rugged gun-metal aluminum body offers a stealthy “tech” look. Over-pressure valve releases battery off-gassing — a safety feature not normally found on dive lights of this size.